Your actions have a planetary consequence. 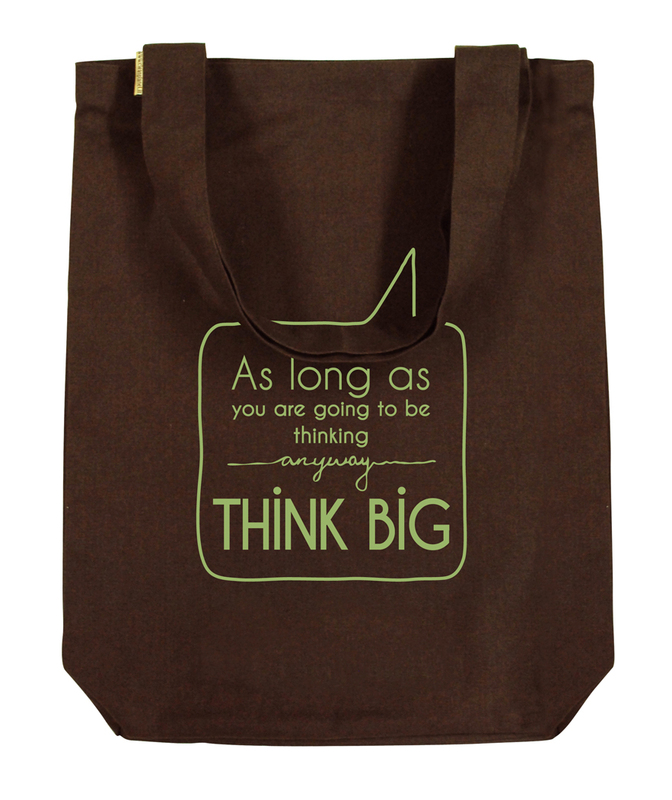 So THINK BIG! A love for the planet and a celebration of Life, has brought together this beautiful range of bags. Cool designs and a more spacious silhouette, makes these bags perfect for a casual day at the mall, at a party, and many more occasions.